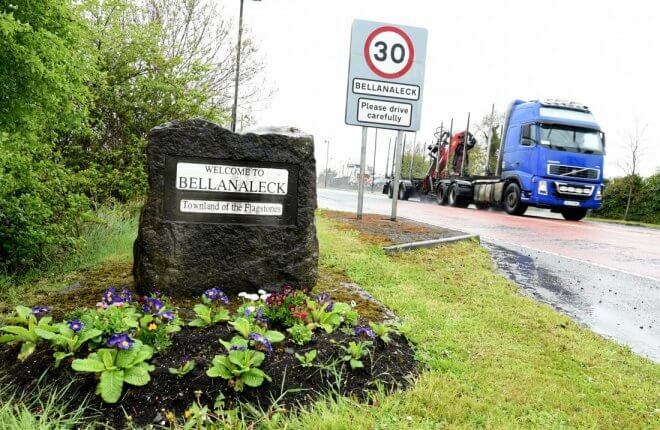 People are being urged to attend a public meeting in Bellanaleck to discuss the ‘future of health and social care services’ in Fermanagh. The meeting, which has been organised by the Bellanaleck Community Group, aims to give local people the chance to hear about the proposals for the future of the health service, and will also allow them to have their say. The meeting comes after the introduction of the Pathfinder initiative which is looking at the Health and Social Care services across Fermanagh and West Tyrone. 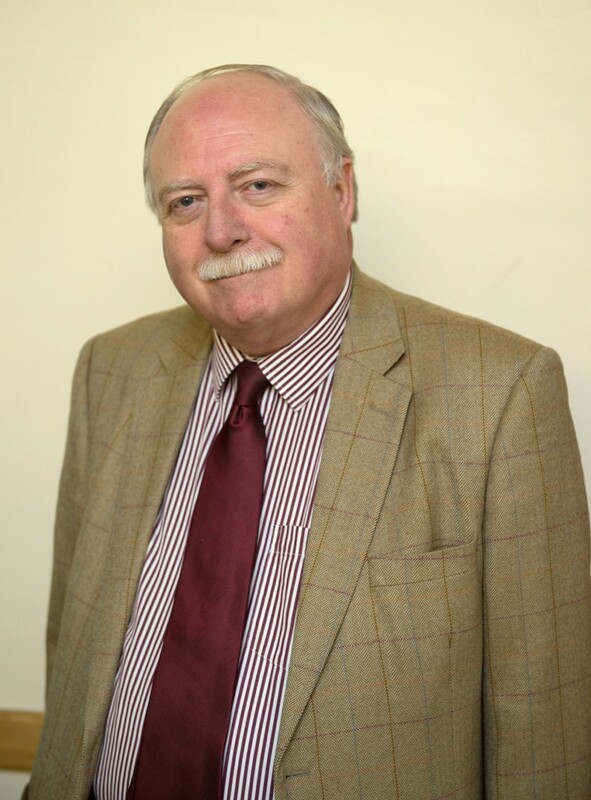 Western Trust Deputy Chief Executive, Kieran Downey, who is the lead figure for the Pathfinder initiative will be speaking at the meeting. The meeting will take place at the Cleenish Parish Hall on the Derrylin Road, Bellanaleck on Wednesday January 23rd, at 8pm. Owen Wilson, from the Bellanaleck Community Group has encouraged everyone to come along to the meeting. “We took the initiative when the Trust said that Kieran Downey was willing to come and talk to local groups, and we thought we would take advantage of that.